Using the Ecobell Spray Applicator makes it easier to disperse the fibers uniformly, so they look even more natural. 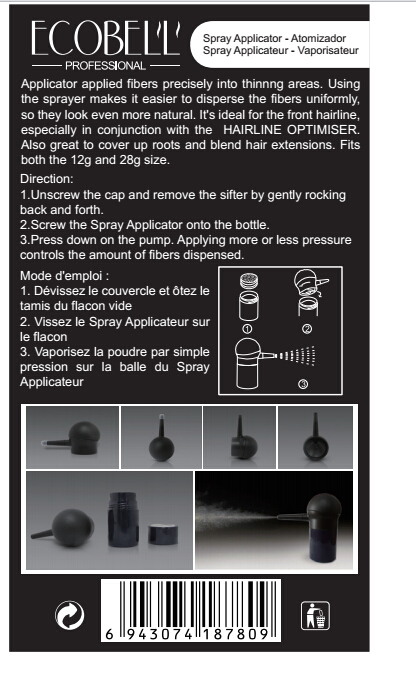 The spray applicator is only suitable for use with the Ecobell flask. 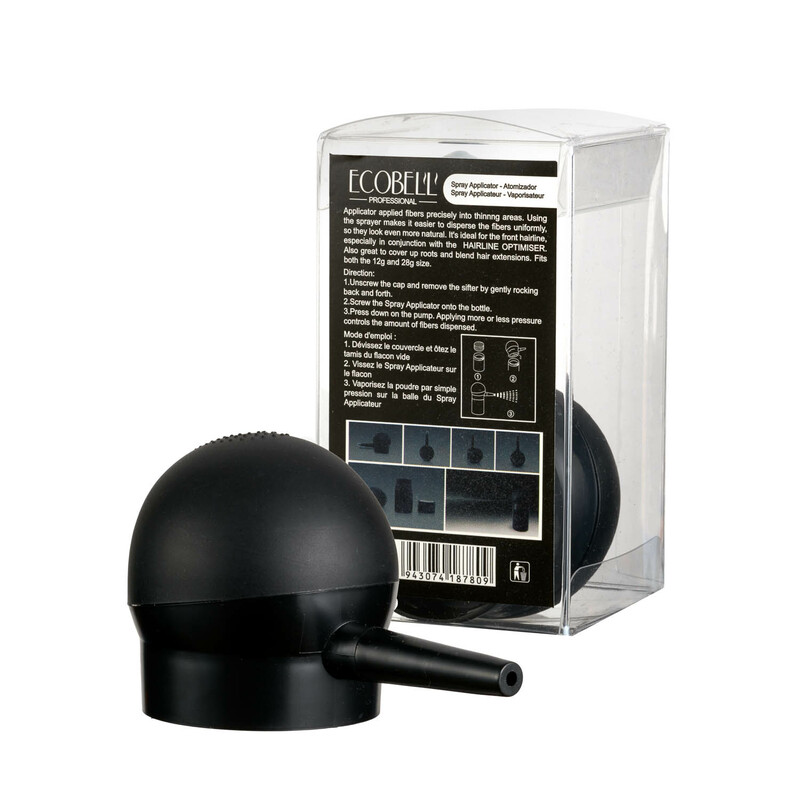 Achetez ce produit maintenant et gagnez 149 Points ! 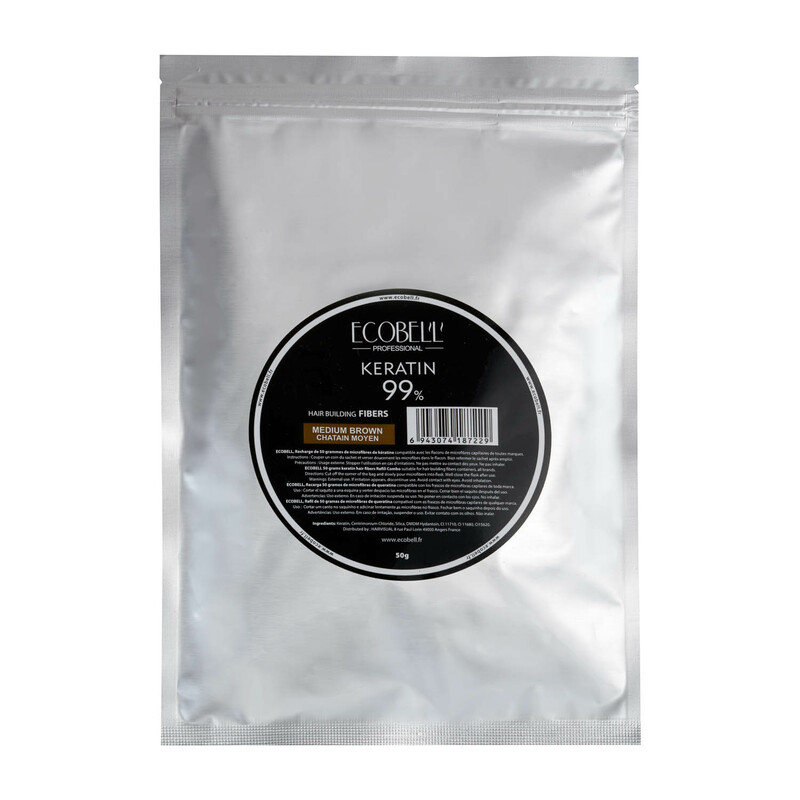 Buy this product now and earn 149 Points ! Comprar este producto ahora y gana 149 Points ! 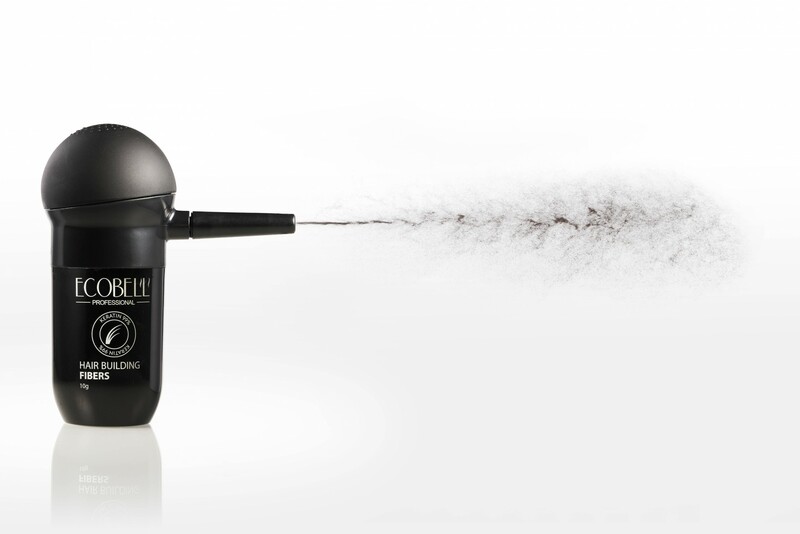 Koop dit product nu en verdien 149 Points ! Kaufen Sie dieses Produkt jetzt und verdienen Sie 149 Points ! Acquista questo prodotto e guadagna 149 Points ! 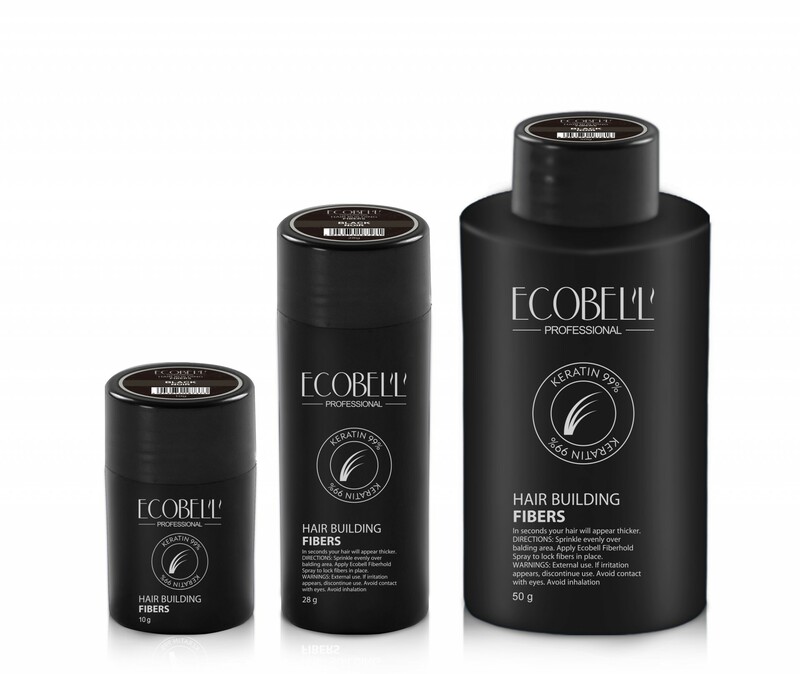 Ecobell Spray Applicator allows you to spray the Hair Thickening Fibres exactly and only where you need them. 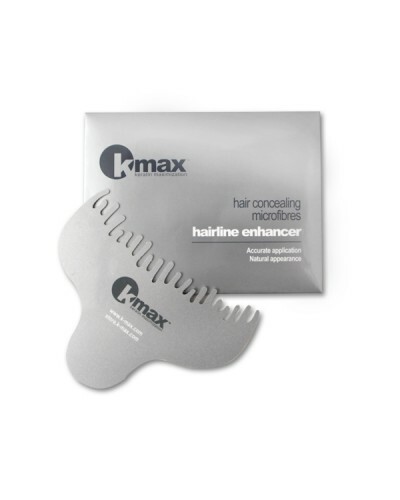 Hairline Optimizer /Enhancer gives the front hairline a more authentic look.